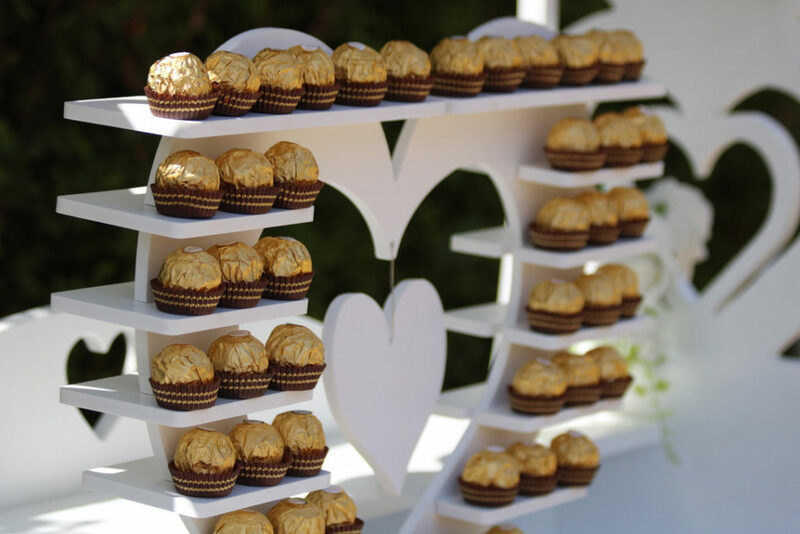 Our heart shaped Ferrero Rocher stand can be used as a stunning chocolate filled centrepiece with one of our Sweet Cart packages. Add the WOW! 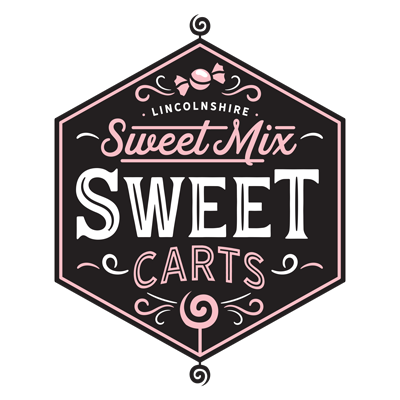 factor at any event go on and spoil your guests!